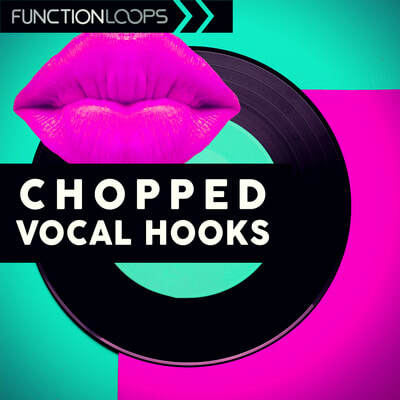 Dark Vocal Hooks from SHARP (Function Loops Label Group) delivers essential pack of vocals ready to be used in Tech-House, G-House, Techno, Deep Tech and any other serious production. 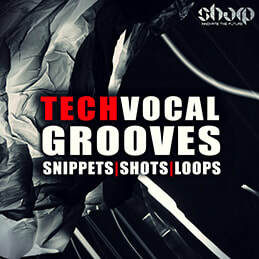 You are getting 100 x Vocal Loops + 50 x Shots in total at 24-bit WAV quality. 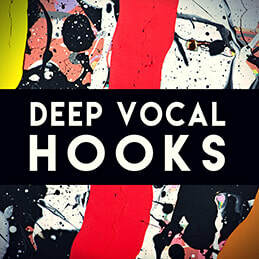 Give some life to your next tracks with these killer vox! 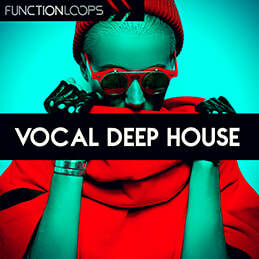 ​All the sounds are 100% royalty free.